Type Princess 42 has been launched by firm Princess Yachts. LOA of the sailboat is 13.92 m. Yacht is 4.27 m wide. 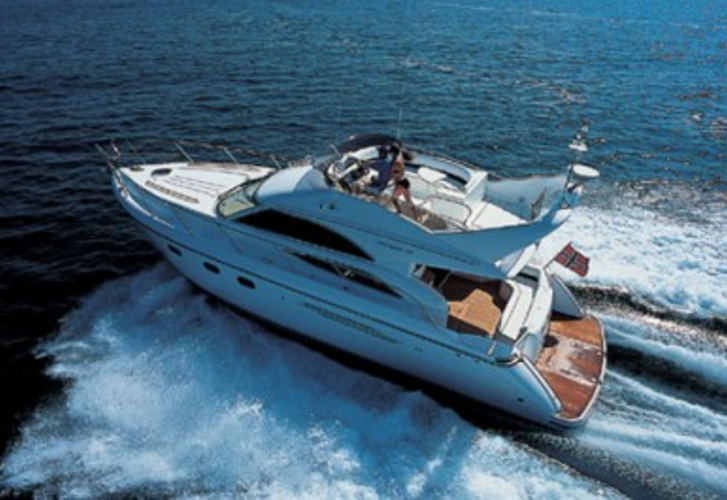 Height of boat's underwater part is 1.09 m. We recommend yacht Princess 42 for family sea trip. This sailing unit is supplied with following engines : Volvo 2x480Hp. 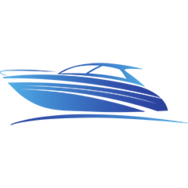 If you want to get best proposals for charter Princess 42 , just mark region and date above and hit Search button!.